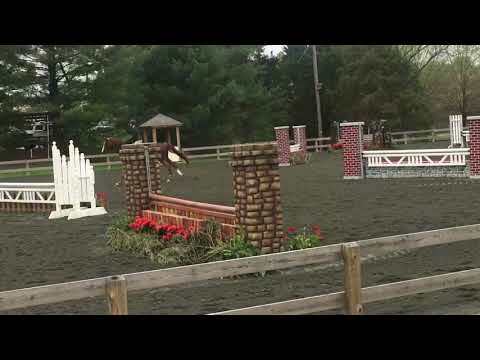 Face Time is an 11 year-old, 16.3h Oldenburg gelding by Samba Hit III. "Jackson" is a remarkable jumper with a classic form. 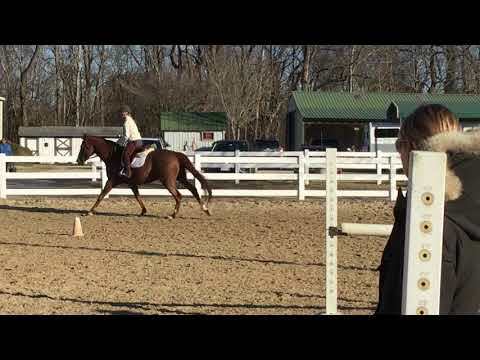 He is an outstanding mover, does his changes, and is a great 3' horse. Jackson also has a strong background in dressage. He is honest, has a sweet and loving personality, and always aims to please. Jackson enjoys the best of both worlds as he has shown in the hunter divisions locally and rated. Imported in November 2014. I had lots of people calling and e-mailing me about my horse on Bigeq.com!